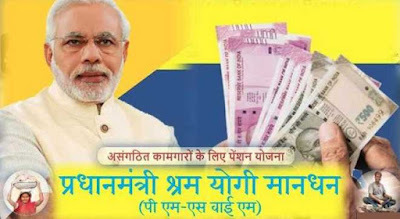 PM Shram Yogi Maan-dhan Yojana - Prime Minister Narendra Modi launched the Pradhan Mantri Shram Yogi Maan-dhan Yojana (PM-SYM) from Gandhinagar, Gujarat. The PM-SYM is a voluntary and contributory pension scheme that will benefit as many as 10 crore workers in the unorganised sector. It will provide monthly pension of Rs 3000 to the employees of unorganised sector after 60 years of age. The unorganised sector workers, with income of less than Rs 15,000 per month and who belong to the entry age group of 18-40 years, will be eligible for the scheme. 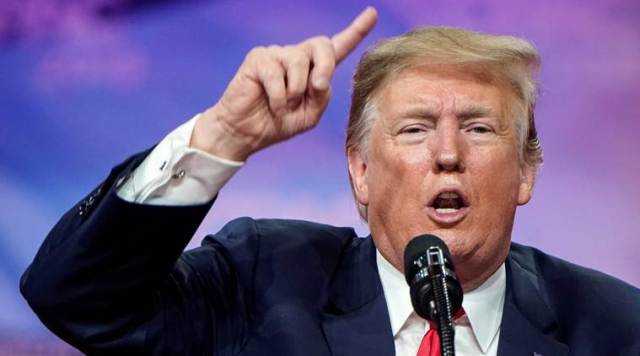 US Intends To End India's Preferential Trade Treatment - US President Donald Trump informed the US Congress that he intends to end India's preferential trade treatment under the Generalised System of Preferences (GSP) programme. 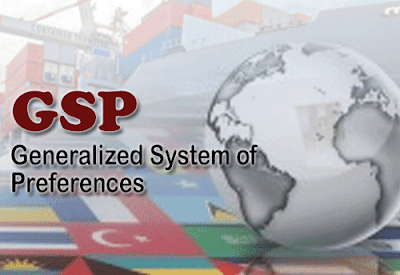 The GSP programme allows $5.6 billion worth of Indian exports to enter the United States duty-free. 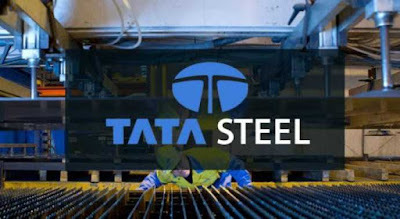 Explaining the reason behind withdrawing the duty benefits on Indian products, Trump stated in a letter to the Speaker of the US House of Representatives, Nancy Pelosi that India has failed to assure the United States that it would provide equitable and reasonable access to its markets in numerous sectors. 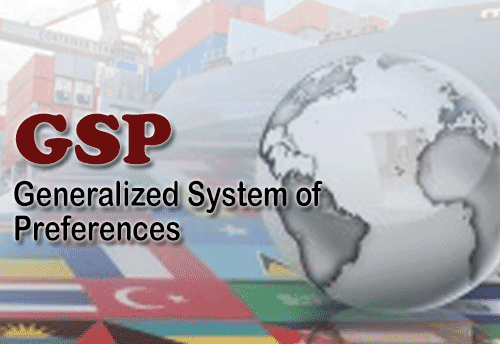 Generalised System Of Preferences Programme - The GSP programme, which sets zero tariffs for certain goods from a set of 121 developing countries to foster their trade and economic development, accounts for some $5.6 billion of India’s exports to the U.S., making India the largest GSP beneficiary. Chemicals, gems and jewellery, engineering and textiles are among the Indian industrial sectors that benefit from the GSP. 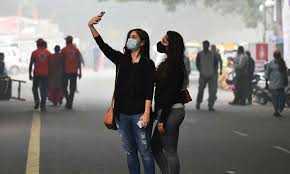 World Air Quality Report - As per the World Air Quality Report 2018 released by IQAir AirVisual and Greenpeace on March 5, 2019, seven of the top 10 and Fifteen of the top 20 most polluted cities in the world are located in India. India’s Gurugram led the list of most polluted cities in the world, followed by Ghaziabad, Faridabad, Noida, and Bhiwadi. Delhi was ranked at number 11 on the pollution chart. 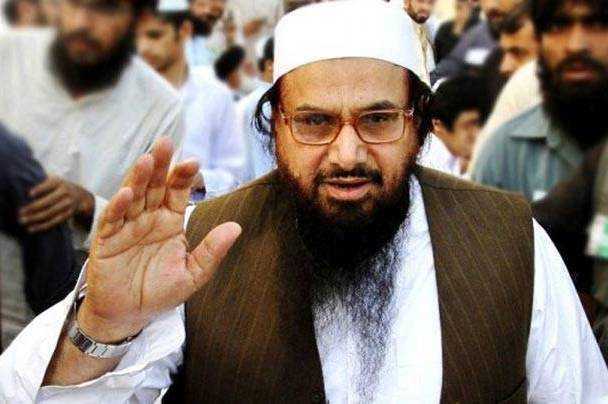 Jamaat-Ud-Dawa Banned In Pakistan - The Pakistan government formally banned Hafiz Saeed-led Jamaat-ud-Dawa and its affiliate Falah-e-Insaniat Foundation under Anti Terrorism Act 1997. The updated National Counter Terrorism Authority (NACTA) list shows JuD, which was behind the 2008 Mumbai terror attack, and FIF as the 69th and 70th outfit banned by the Pakistan Interior Ministry. Forbes World’s Billionaire List - Richest Indian Mukesh Ambani jumped six positions to rank 13th on Forbes World’s Billionaire list that was again topped by Jeff Bezos. E-commerce colossus Amazon founder Bezos remains the world’s richest person, ahead of Bill Gates and Warren Buffett. 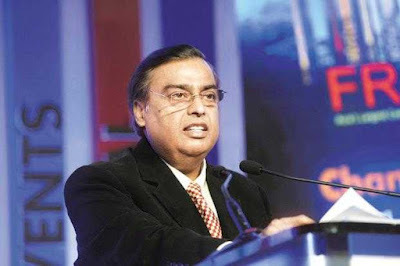 Ambani leads the 106 billionaires from India on the Forbes list. Wipro Chairman Azim Premji is ranked 36th in the list. 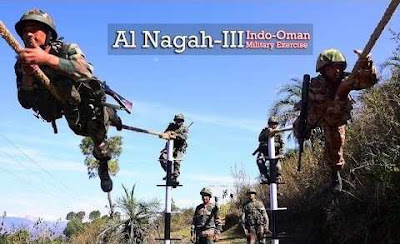 Exercise Al Nagah III - A joint exercise between the Indian Army and Royal Army of Oman will be conducted in Oman from March 12-25. Exercise Al Nagah III, is the third in the series of bilateral joint exercise between India and Oman and will be conducted at Jabel Al Akhdar Mountains in Oman. 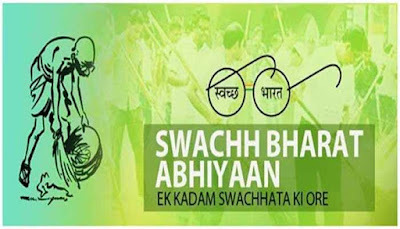 National Annual Rural Sanitation Survey - The National Annual Rural Sanitation Survey, NARSS 2018-19 has found that 96.5 per cent of the households in rural India have access to a toilet. Drinking Water and Sanitation Ministry in a release said, the survey was conducted by an Independent Verification Agency under the World Bank support project to the Swachh Bharat Mission (Grameen). 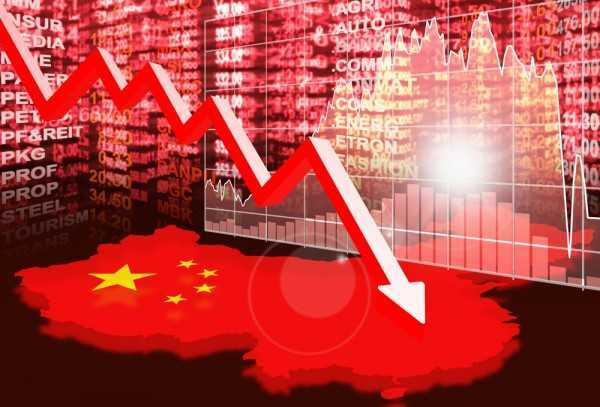 Chinese Economy Slowed Down - Chinese Premier Li Keqiang has expressed concern that the country will face a graver and more complicated environment to development, amid an ongoing trade war with the US and continued economic slowdown. The world's second largest economy slashed its GDP target to 6 to 6.5 per cent this year. 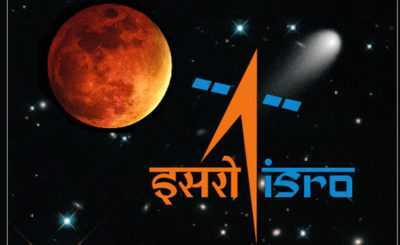 Yuva VIgyani Karyakram - Indian Space Research Organisation has launched 'Yuva VIgyani Karyakram', a 'Young Scientist Programme' for the School Children to be studying in the 9th standard. 'Catch them young' residential training programme will be of around two weeks duration during summer holidays with a proposal to select 3 students from each State and Union Territory, covering CBSE, ICSE and State syllabus. 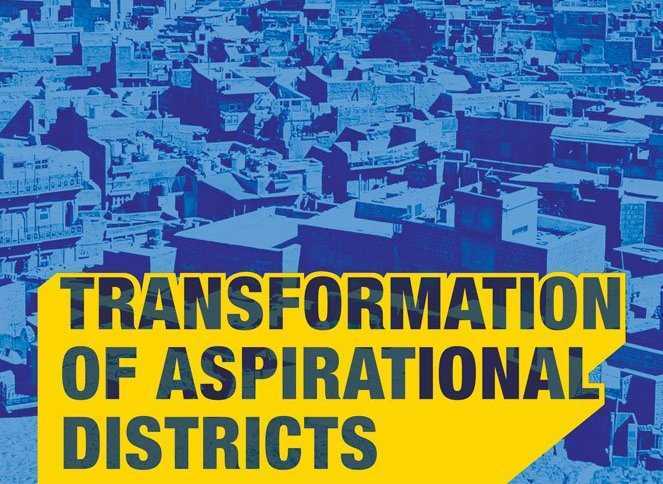 Top Aspirational District - According to the Delta ranking report released by NITI Aayog, Assam’s Hailakandi has become the top aspirational district among the 112 aspirational districts of the country. Hailakandi in Assam has made a giant leap from 52nd position to no. 1 position on the basis of its performance. 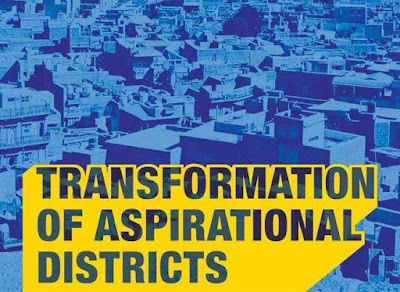 For securing the first rank as an aspirational district, Hailakandi will be given an allocation of Rs. 10 crore. 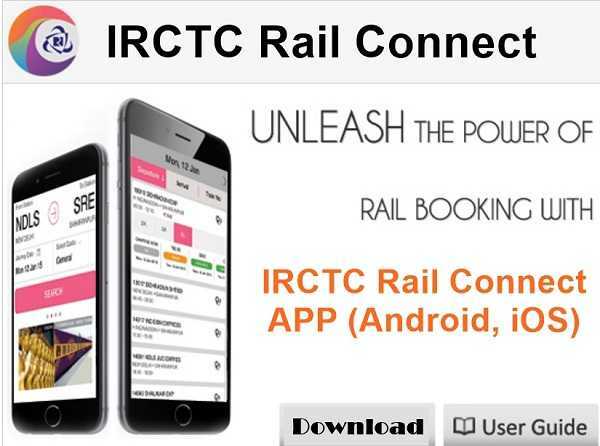 National Award For e-Governance - IRCTC Rail Connect app wins National award for e-governance! In a bid to make train ticket booking easier. IRCTC had revamped its mobile app and relaunched it as “IRCTC Rail Connect” in 2017. The award has been given to IRCTC for “excellence in government process re-engineering for digital transformation”. 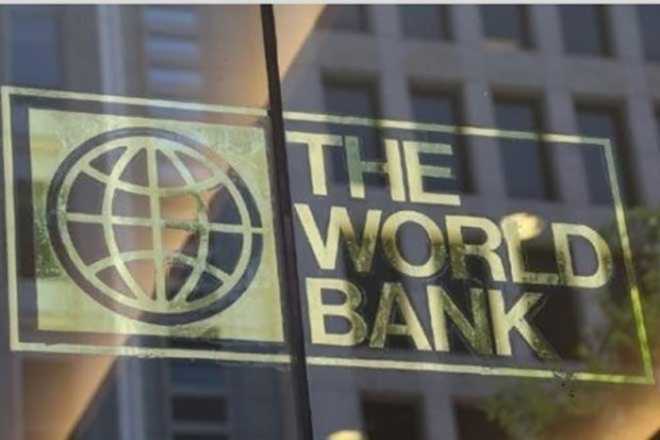 World Bank Loan For Rural Women - The World Bank will provide a USD 250-million loan for the National Rural Economic Transformation Project (NRETP) to help women in rural households develop viable enterprises for farm and non-farm products. An agreement in this regard was signed between the World Bank and the Government of India. Unemployment Rate In India - The unemployment rate in India rose to 7.2 percent in February 2019, the highest since September 2016, and up from 5.9 percent in February 2018, according to data compiled by the Centre for Monitoring Indian Economy (CMIE). 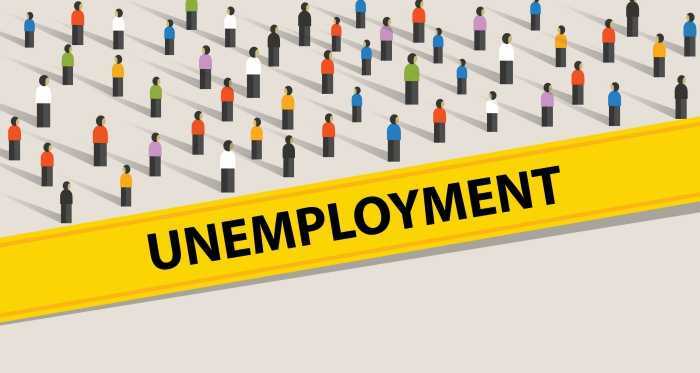 The number of employed persons in India was estimated at 400 million in February compared with 406 million a year ago. 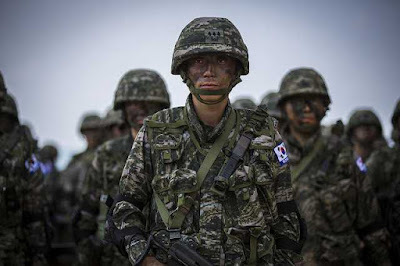 ‘Foal Eagle’ and ‘Key Resolve’ Exercise - The United States and South Korea decided to call off their joint exercise “Foal Eagle” and “Key Resolve” and instead bifurcate them into smaller exercises. This is being done to ease tensions with North Korea. “Key Resolve” will be replaced by “Dongmaeng”, Foal Eagle drills will be replaced by a smaller battalion-sized exercise. This decision has been made after there was a failure to reach an agreement on denuclearisation during the summit in Hanoi, Vietnam between President Donald Trump and North Korean leader Kim Jong Un. Bhagwan Lal Sahni - Bhagwan Lal Sahni has been appointed as the chairman of the newly constituted National Commission for Backward Classes (NCBC). 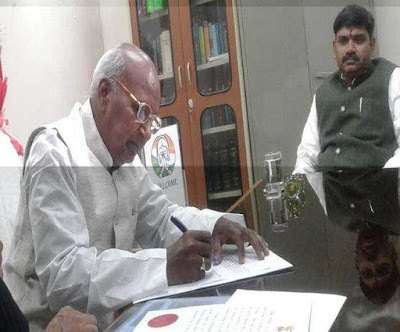 The NCBC was given constitutional status by Parliament in 2018, after repealing the National Commission for Backward Classes Act, 1993. 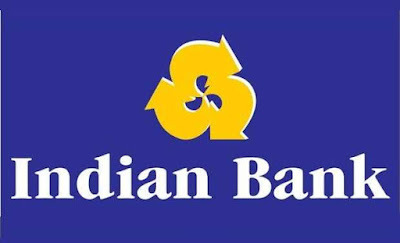 Best Bank Award - Indian Bank, a Public Sector Bank (PSB), headquartered at Chennai, Tamil Nadu has been awarded the Best Bank Award by the Tamil Nadu government for successfully meeting the needs of women’s self-help groups (SHGs). The award was given to MK Bhattacharya, the executive director of Indian Bank by the Chief Minister of Tamil Nadu K Palaniswami at Salem, Tamil Nadu. 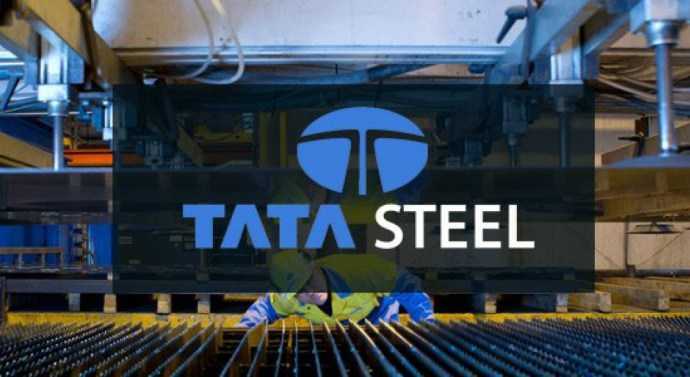 World’s Most Ethical Companies ­- Tata Steel has received the award as one of the 2019 World’s Most Ethical Companies. The award has been given by Ethisphere Institute, USA. 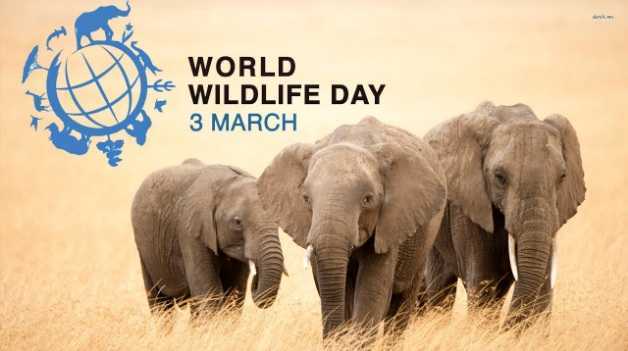 World Wildlife Day - World Wildlife Day is observed on 3rd March every year to spread awareness about wildlife. The theme for World Wildlife Day 2019 is ‘Life below water: for people and planet’, which corresponds to goal 14 of the Sustainable Development Goals (SDGs) which is 'Life below water'.